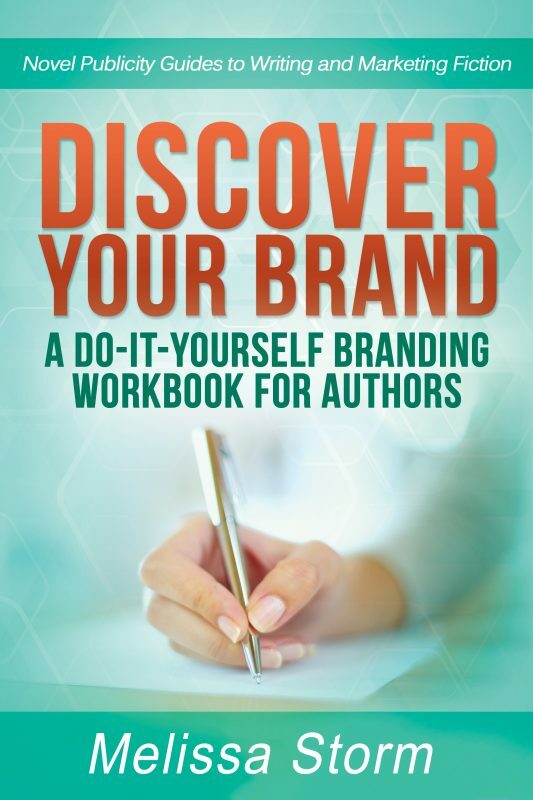 Discover your brand and how to communicate it to readers with proven advice you can put into action today. Are you having a hard time condensing everything your writing represents into a neat, tidy, and easily explained package? Perhaps you’re still trying to figure out what brand means when applied to a person. Or maybe you’ve already diluted your brand so much that readers have no idea what to expect when they pick up one of your books. Discover Your Brand is here to help! My Time to Start Over. In this 6,800-word white paper, the author recounts her biggest mistakes and reasons for starting over using an entirely new pen name and new brand. Also included is a run-down of what she’s done right and what she plans to do going forward. Custom Author Bio Creation Questionnaire. Answer these interview questions, then have a friend look them over and highlight the most interesting pieces. Weave those together to create a snappy author bio. A Quick List of Words Readers Associate with Each Genre. This quick list will provide you with a list of terms and phrases readers use when trying to find a book like yours. Each term was uncovered by doing a little digging into Amazon’s search algorithm, so pay close attention to the patterns and trends. And for our audiobook listeners, here's the choose-your-own-adventure genre exercise.